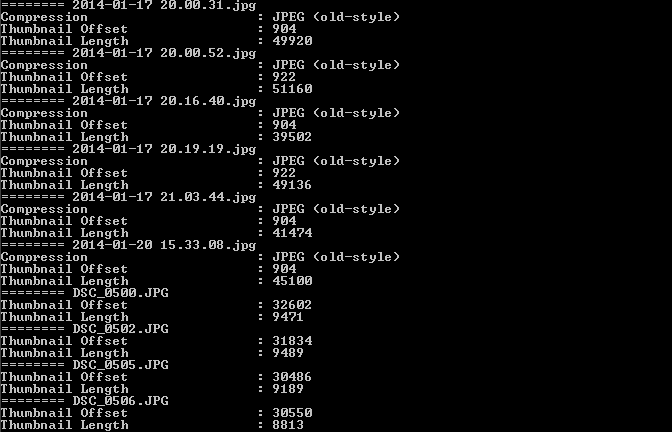 JPEG images downloaded from a digital camera often contain thumbnails in the EXIF metadata, which Windows 7 appears to use for the thumbnails shown in folders. Unfortunately not every image editor also updates the thumbnails. As a result, changes to images are only visible on the full image, not on the thumbnail preview.